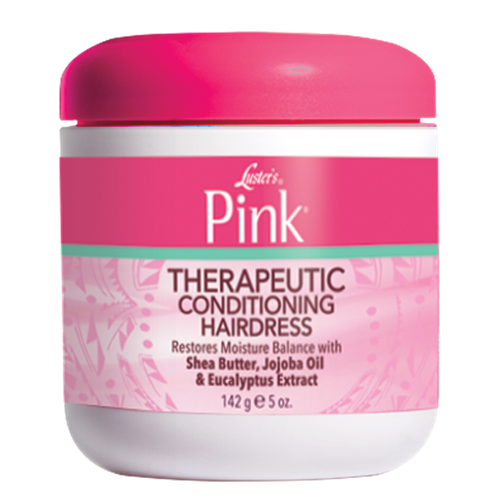 Formulated with natural deep conditioners and oils including eucalyptus, jojoba, shea butter, vitamin E and wheat germ; this therapeutic oil detangles and tames even the most unruly locks. Place a small amount in palm of hand. Rub hands together and massage into the hair. Comb or brush through hair and style as desired. Also perfect as a nightly hair aid before wrapping the hair. Palmer's olive oil with Vitamin E hairdress 250g.